Meet the leading consultant in training and technological development projects, with 16 years of experience in the sector. Want to know more about us? Our company was founded in 1999 and has ever since gradually grown to becoming one of the main nationally and internationally recognized strategic consultancy companies. Our team, characterized by its diversity, collaborates with many ambitious Spanish, French, Portuguese, Roman and Latin American companies of different sectors that are all characterized by their willingness to make a change. Many of our clients are leaders in their sector, willing to face changes, generate values and create long-lasting visions for the future. They use us as a reliable guide that can help them find out the right path to their goals. 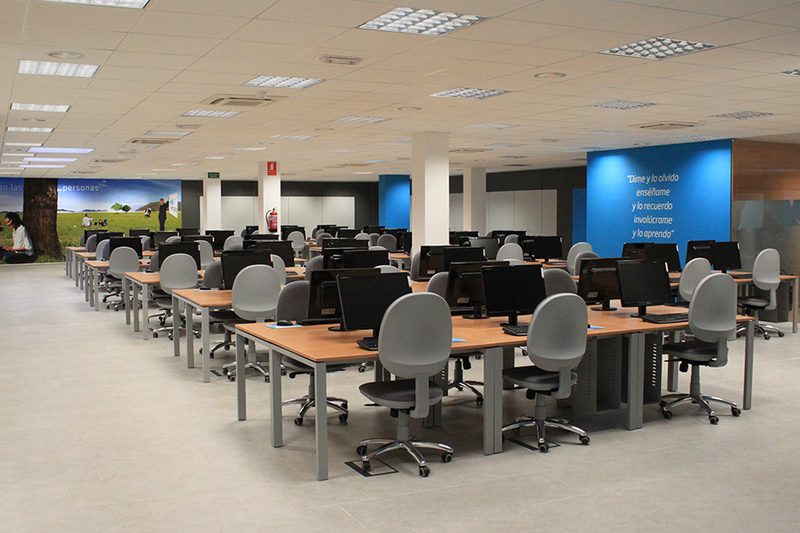 Their satisfaction with our contributions is translated into the success of our company. Our team is made of talented and passionate entrepreneurs who care nosotros each individual of our clients and their success and never settle until they have reached the impact and the desired results. By our very nature, we are interested in relations where we can add value and real benefits. We measure our contribution in terms of results. In each situation, we will be a part of your team and we will work in a controlled process with total confidentiality. Our mission is to create value and to contribute to the sustainable development of the society, the organizations and the people. 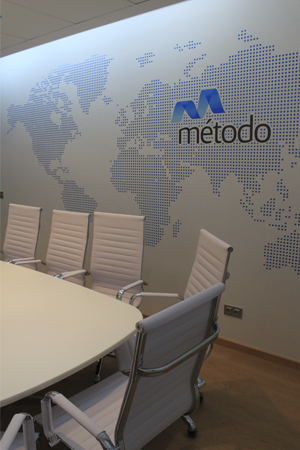 In Método, we work as one company to serve our clients wherever they need us. 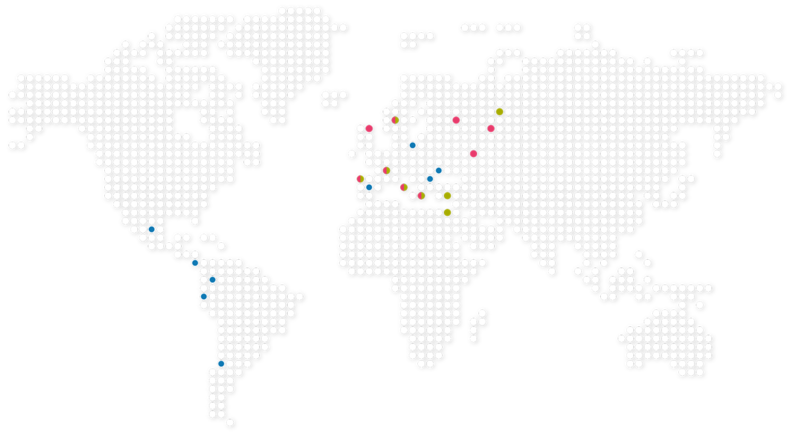 We have many offices and a network of partners and collaborators worldwide. 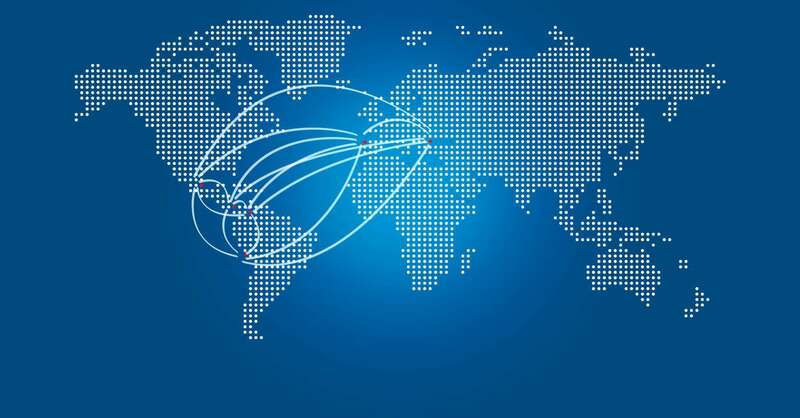 We form our own collective knowledge, and we make our expertise and global network available to our customers.